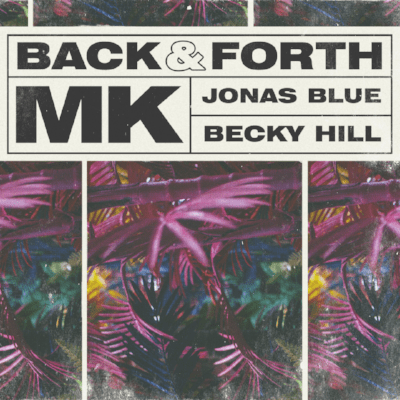 MK (Marc Kinchen) has unveiled his brand-new single, ‘Back & Forth’, a dynamic collaboration with Platinum-selling, Brit Award nominee Jonas Blue, and chart-topping artist and songwriter, Becky Hill. An upbeat record led by MK’s warm piano-house style, combined with Becky Hill’s soulful songwriting and incredible vocal, paired with the instinctive pop sensibility of Jonas Blue makes this a collaborative recipe that is sure to please across the board. “Back & Forth” marks the second time the Detroit DJ has teamed up with Becky, following the pair’s success with their 2016 Gold certified hit ‘Piece of Me.’ (over 56 Million Streams to date. Friend and collaborator, Jonas Blue sprinkles his melodic touches throughout ‘Back & Forth.’ The home grown, UK talent is already a multi-platinum selling artist, who recently scored huge success with his summer anthem ‘Rise’. MK collaborator and good friend, Becky Hill is also known for her soul stirring, powerful vocals on tracks like ‘False Alarm’ as well as her UK #1 single ‘Gecko’ with Oliver Heldens. MK, who is an iconic house producer, artist and DJ may be best known for his timeless remixes and 2017 summer anthem ‘17’ (over 100 million Spotify streams). 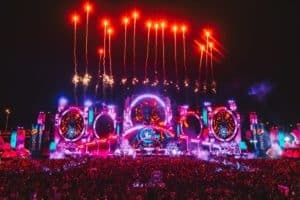 He is also the proud owner and creative force behind his Area10 label and event brand, which has hosted parties worldwide, headlining stages at the likes of SW4, Creamfields and Croatia’s Defected Festival, as well as the sold out weekly Ibiza Rocks Area 10 residency this summer. 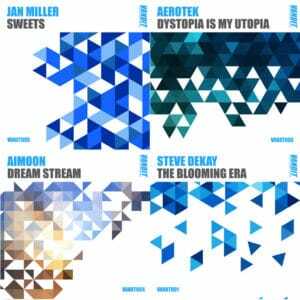 The Area 10 label will start releasing some of its own repertoire this coming year. 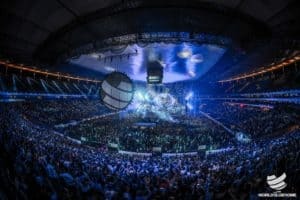 Moreover, MK recently dropped his bass-driven “MK Dub” mix of the record in his Creamfields set (which is set for release as the B-side to the original), having originally created the beat for the track in unison with Chelsea Football Club’s players as part of his ‘Beatball’ project back in June. On first listen, it is easy to tell that ‘Back & Forth’ is destined to cement a place as one of the ultimate post-summer tunes across radio and dancefloors worldwide. An addictive and rhythmic release, the track is set for release on Friday 7th September. Listen to Back & Forth / Back & Forth (MK Dub Mix) below and tell us your thoughts in the comments.